Jabari Parker, the 6-foot-8, 220 pound American high school basketball player from Chicago, Illinois, is a member of The Church of Jesus Christ of Latter-day Saints. He is the number one ranked basketball player in the class of 2013. Jabari was born on 15 March 1995. He is the son of Robert S. Parker, also known as “Sonny”, a retired American college basketball forward for Texas A&M University who was a first-round NBA draft pick for the Golden State Warriors in 1976. His mother Lola was born a Mormon in the Polynesian nation of Tonga. 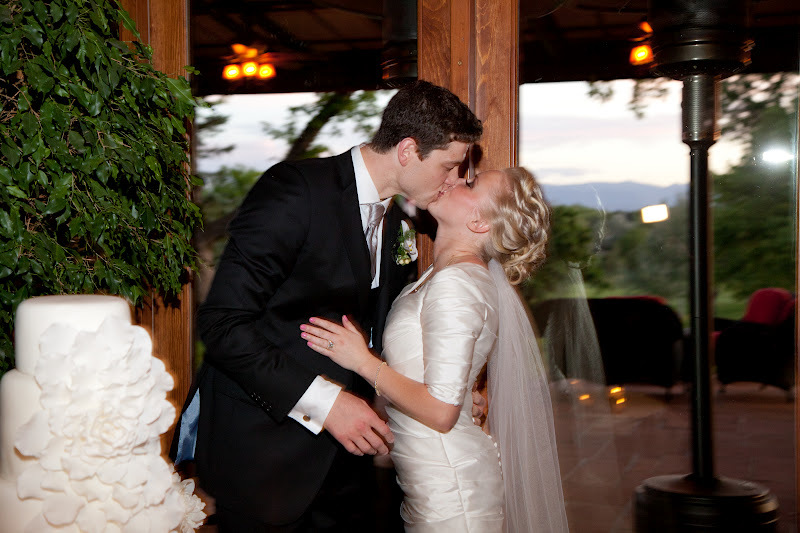 She immigrated to Salt Lake City with her family when she was three, and she met Sonny when she was a student at BYU, and he was playing for the Warriors. There are seven children in the Parker family, including Jabari, and all seven have been raised by their parents as Mormons on the south side of Chicago. In 2005, at nine years of age, Jabari showed immense talent in the sport of basketball. Although he had enough talent to earn him a spot on his school’s eighth-grade basketball team, the school would not let him play with the older boys due to liability issues. 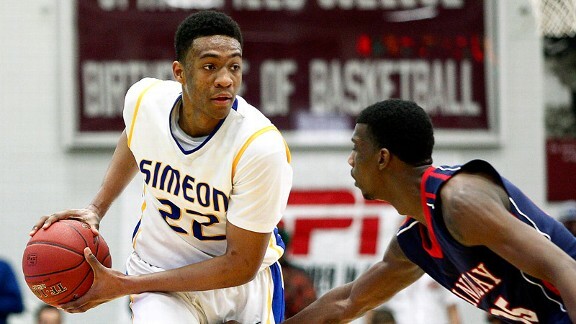 Jabari has just completed his 2011–2012 junior season for Simeon Career Academy. He maintains a 3.6 GPA and was recently named the Gatorade National Boys’ Basketball Player of the Year. He admits that it is his faith in Jesus Christ that keeps him grounded. Before taking to the floor to play in a game, he sits quietly by himself in the locker room for a couple of minutes of prayer and reflection. In a recent Sports Illustrated interview he said, “I pray that God keeps me safe on the floor, and that I’m able to have a good attitude towards my teammates.” When the game ends, he rushes to be the first in line to shake hands. In the same interview he said, “I just want to show the opponents that I’m grateful. . . .I want to show good sportsmanship.” Jabari appears on the cover of the 21 May 2012 issue of Sports Illustrated with this description of him: “The best high school basketball player since Lebron James. . . .But there’s something more important to him than NBA stardom: HIS FAITH.” Having been baptized in The Church of Jesus Christ of Latter-day Saints and ordained a Priest at the age of 16, Jabari is one of two Latter-day Saints out of a student body of 1,588 students at Simeon Career Academy. He arises early before school starts to attend seminary class. Almost every college hoops fan already knows who Jabari Parker is, and major schools and universities including: DePaul, Duke, Illinois, Kansas, Kentucky, Louisville, Michigan State, North Carolina, Northwestern, and Ohio State are recruiting him to play for them after he graduates. BYU is also in that mix. The scholarship offers started pouring in when he was just in the seventh grade. However, Jabari has not made any major decisions as of yet. He still needs to finish the eleventh grade, and the question still remains as to whether he will choose what could be a rewarding career in the NBA, or will he first choose to serve a two year mission for The Church of Jesus Christ of Latter-day Saints. Jabari is a multi-skilled player and has proven that he can do a little of everything on the court. He has grown about an inch since his sophomore year and his game appears to be more on point and more explosive now than it was in the spring. He has been ranked by the ESPN Recruiting Nation as number one of the top three prospects in the ESPN 100 for the 2013, 2014, and 2015 classes. The other two prospects are Julius Randle (Dallas/Prestenwood) and Andrew Harrison (Richard Texas/Travis). Jabari is a member of the top-ranked high school team in the Chicago area. He played on Simeon’s Class 4A state championship teams during the previous two seasons. During the summer, he led the United States to the gold medal in the FIBA Americas Under-16 tournament, and was named the MVP of the tournament. There are two things which are the driving force in Jabari Parker’s life. The first thing is his faith and spiritual foundation. He is a devout member of The Church of Jesus Christ of Latter-day Saints and attends Church every Sunday. It is the principles and doctrines of the gospel of Jesus Christ that he has been taught that he brings to the court and applies to his game. His faith helps him to maintain focus and play the best game that he can possibly play, and it also helps him to maintain a positive attitude and a positive relationship with his teammates. The second thing is the relationship that he has with his family. Regardless of the final score of the game, Jabari knows that he will always have the love and support of his family. In a February 2012 Deseret News interview Jabari said, “‘I want to play at the highest level, the NBA, and one day be one of the greatest basketball players ever.” And judging by the look of things, with his amazing talents and abilities, that dream is bound to come true. Jabari Ali Parker was the second overall pick in the 2014 NBA Draft by the Milwaukee Bucks. According to NBC News, he is not only the league’s first African-American Mormon player but also the highest-ranked Asian-Pacific Islander to be drafted by the NBA. In early 2017, Parker tore his ACL for the second time in 3 seasons. It is uncertain when he will be healed enough to get back on the court.